1. Where can I buy COBRA golf equipment? Cobra Golf distributes all of its products via Golf Pro Shops, Golf Ranges, Academies, High Street retailers & Approved On-Line Partners. To find your nearest Cobra Golf retailer please go to our retailer locator - and enter your postcode to find who would be closest to you..
2. Where can I try COBRA golf clubs? All of our Cobra Golf retailers have demonstration clubs available for you to try out. Trial clubs will vary from retailer to retailer. 3. Does COBRA have a Demo Day schedule? Yes, keep an eye on our Demo Locator - Our "Cobra Experience" events run from March through August and all of our latest products are available for trial. Our fitting technicians can help you get the right clubs for your game as they carry an extensive selection of clubs to suit all abilities. 4. 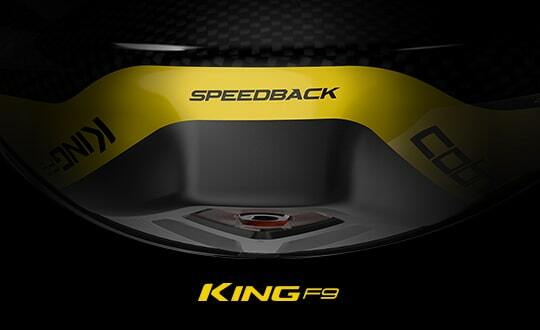 Does COBRA golf have a custom fitting centre? At this time Cobra Golf does not have a standalone custom fitting centre. Many of our Cobra Golf retailers offer a complete custom fitting service with a full range of clubs with differing lofts, lies & shafts. You can locate your closest club fitter via our retailer locator - or alternatively you could attend one of our Cobra Experience events to get fitted for the right clubs for your game. 5. I currently play COBRA golf clubs, where can I find out more about them? If you would like to know more about the features and benefits of your current clubs or their loft & lies etc please visit our extensive archive..
6: Can I buy new grip, headcovers and loft adjustment tools for my COBRA clubs? 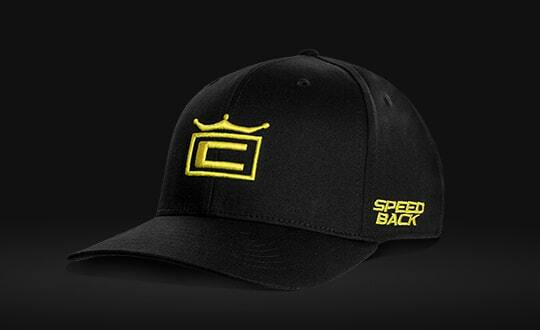 All Cobra Golf retailers can order these independently from complete clubs on request. 7. I have a question regarding warranty on my COBRA golf clubs? Cobra Golf offer a full one year warranty on all of its products from date of purchase against any defects in materials or workmanship. Should any product fail to perform for either of these reasons Cobra Golf will repair or replace at no charge as current stocks allow. Cobra Golf reserves the right to inspect all warranty claims to determine the extent of the warranty application. Warranty does not cover normal wear & tear and any third part club alterations invalidate any warranty. Outside of the one year warranty ,and aside from any defects not caused by material defect or workmanship, Cobra Golf can repair at a cost that covers components used, labour & shipping. 8. I have a general question regarding COBRA PUMA golf? Please feel free to send an e-mail to our Customer Service team and we will endeavour to answer you within 2 working days.